President : open house inc.
Born in Tokyo, Japan in 1949. Graduated from Tokyo Zokei University in 1973. After working for a housing industry and a design office, he has been an independent industrial designer since 1978. 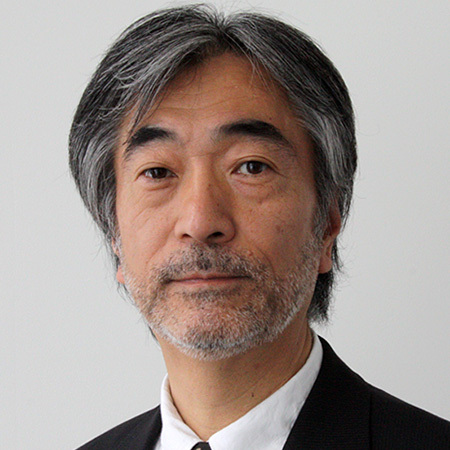 For the first half of his career, he has worked mainly on projects for major Japanese industries, including electric and electronic home appliances, audio equipments, packages, automobiles and other products from various different categories.The latter half of his career has been dedicated more to work for local SMEs as a design consultant. He also started teaching at design schools. Since early 1990’s, he has been collaborating with worldwide groups of environmentally conscious designers including o2, DESIS and more while organizing International Conference of Design for Sustainability for ten years. Besides working on research projects on eco-design, he is always trying to apply the philosophy and the method of “design for sustainability” to his practical daily works.